Used to check that the track is powered. 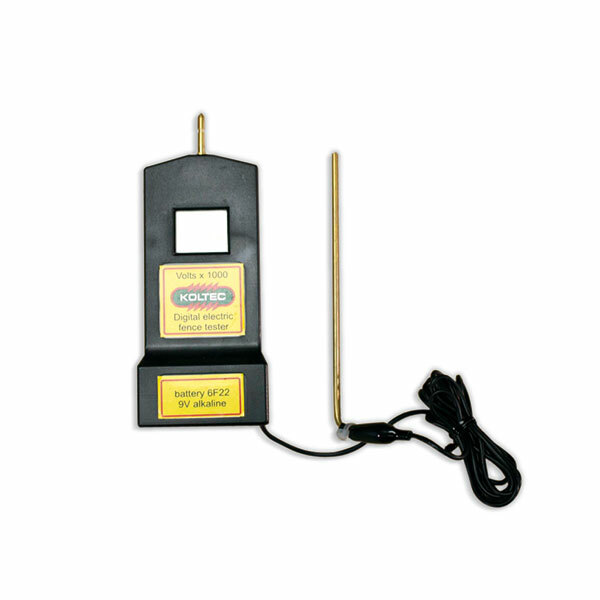 Tester reads in 100-volt increments up to 10,000V. Put one probe to one track braid and the other to the second track braid. The reading should be between 5,000V and 9,000V(5.0 – 9.0KV).